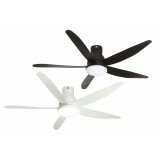 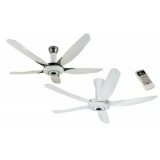 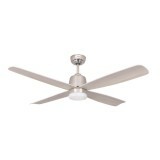 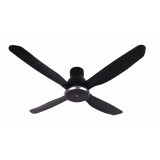 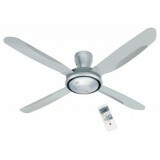 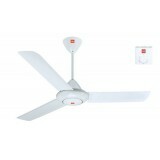 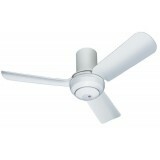 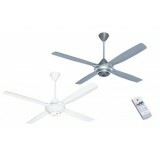 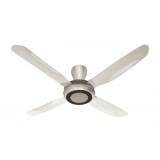 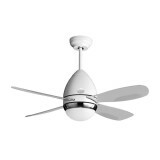 Mistral has a range of minimalistic fans that fit into your new home's interior design. 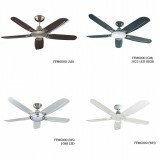 Who says ceiling fans are boring? 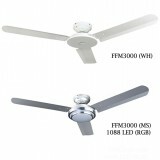 They can be an elevated element to your new home decoration. 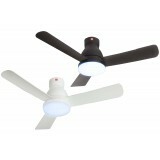 With wood and trendy camo print elements, they add on a modern touch to your home design. 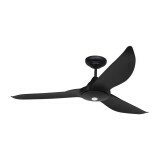 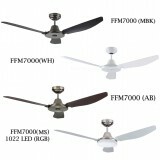 ..
60''- 3 ABS Blades DC Motor Air FLow: 8978CFM Simple Installation is Included Remote Control Included 10 Yrs Warranty on Motor ONLY Blade to floor height should be 2- 3 metres high Color: Matte Black 6 Speed Selection ..
42''; 4ABS Blades DC Motor 6 Speed Selection (96- 198) RPM LED Energy Saving Light Simple installation Included Remote Control Included Blade to Floor Height should be 2-3 metres high 10 Yrs Warranty on Motor ONLY 2 Downrods Available; 4..
3 Solid Wood Fan Blade- 52 inches DC Motor Color: Silver + Wood LED Energy Saving light 4000k Air Flow 7970CM Simple Installation is included Remote Control 10 Years Warrantly on Motor ONLY Blade to floor height should be 2- 3 meters high ..